Our Bacon Olive Oil has all the positive aspects of bacon plus the health benefits of olive oil. You can feel good about cooking your favorite dish with it, or drizzling it over tomatoes or potatoes, and using it anywhere you want the taste of bacon. It pairs well with our sweet balsamic vinegars. 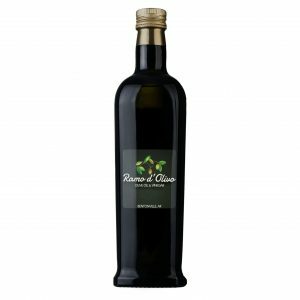 Made from natural flavors mixed with certified extra virgin olive oil. Grown and milled in California.